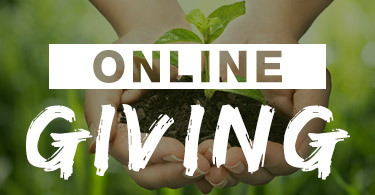 Use this form to initiate your online offering. You can select to either make a one time offering or setup for recurring offerings. Enter the amount to pay, and how often you wish to make payments.